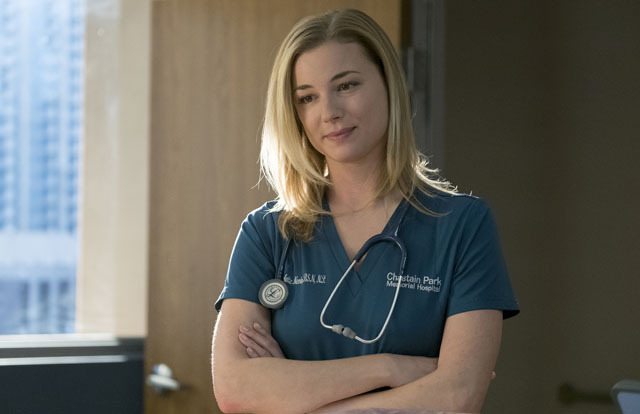 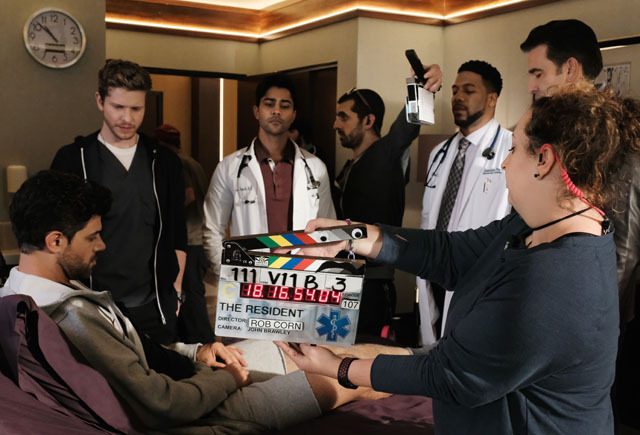 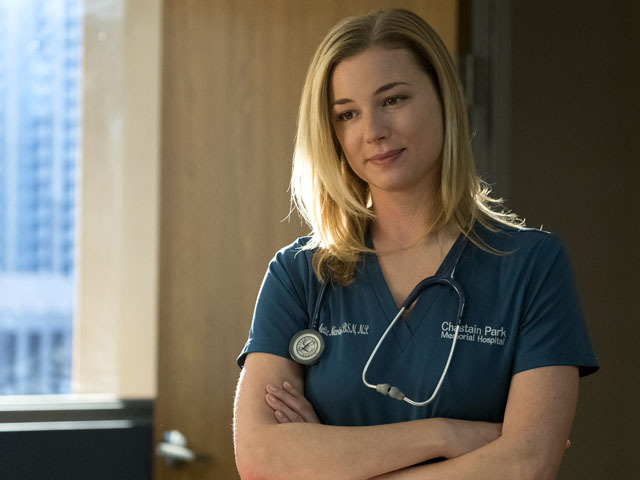 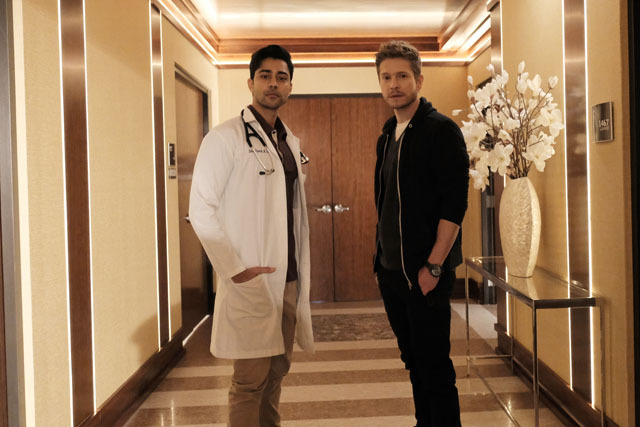 Devon (Manish Dayal) realised that Nic (Emily VanCamp) was onto something when she shared her suspicions about Dr. Hunter (Melina Kanakaredes) on the latest episode of The Resident. 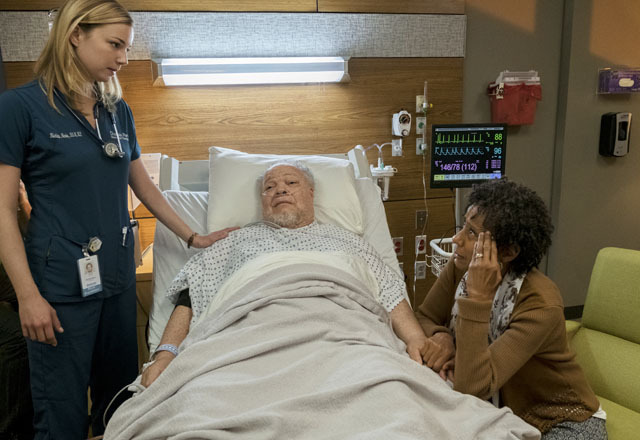 Initially he believed Nic’s personal grudge was clouding her judgement but when he ordered a blood panel for Lily (Violett Beane) and discovered that her upcoming bone marrow transplant would kill her. 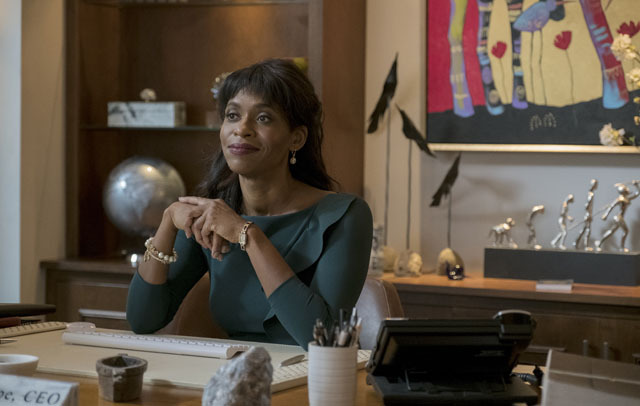 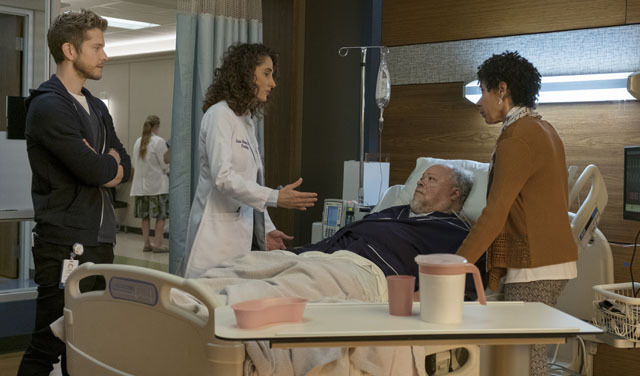 He shared his findings with Dr. Hunter who blamed someone at her clinic and told Nic what he’d found, urging her to help him do something about what they knew. 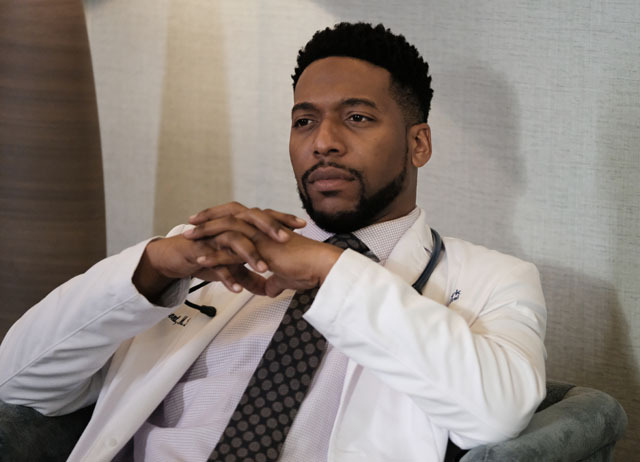 Meanwhile Nic inserted herself in a patient on Mina’s (Shaunette Renée Wilson) who was trying to get clean. 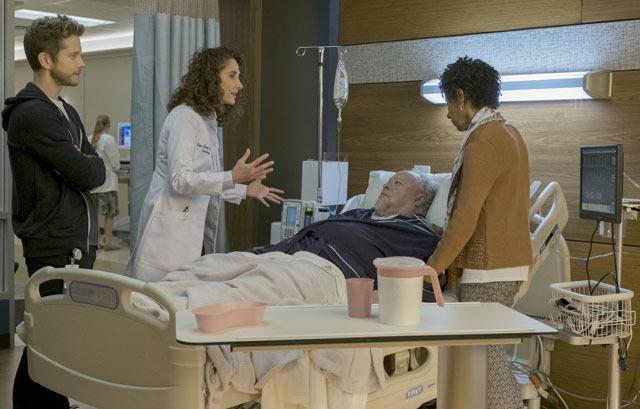 The patient tried to mug Mina and she disarmed him and knocked him out. 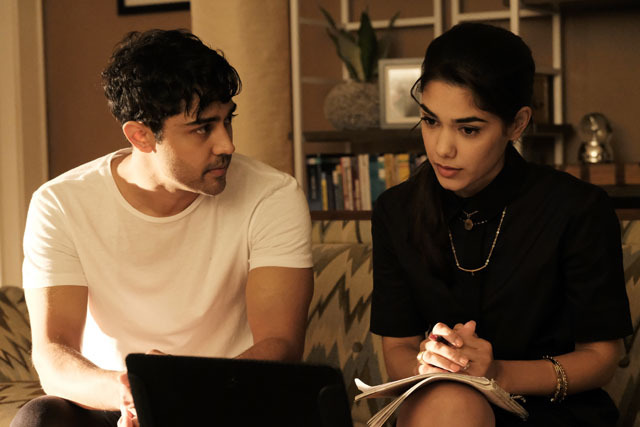 After the drugs wore off Nic and Mina took him home in an attempt to reunite him with his parents. 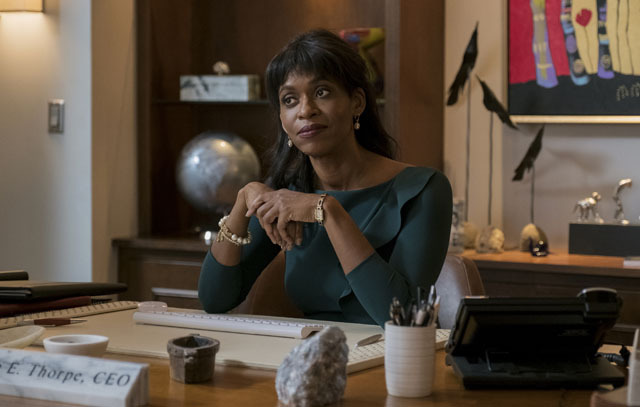 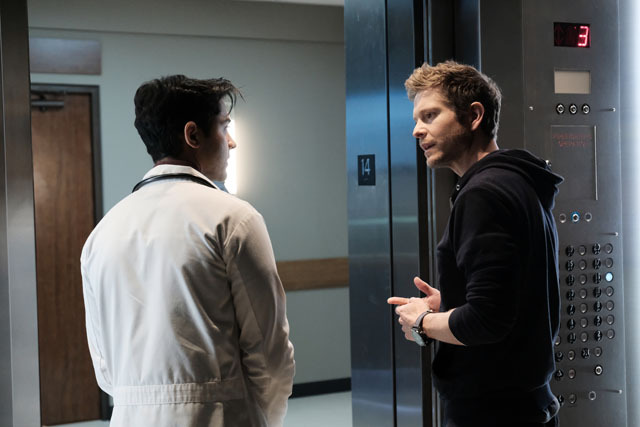 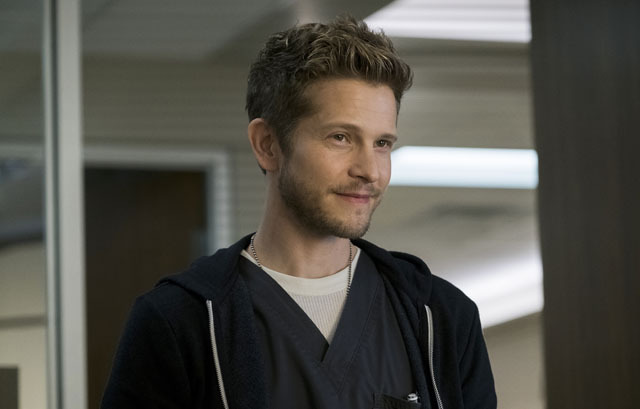 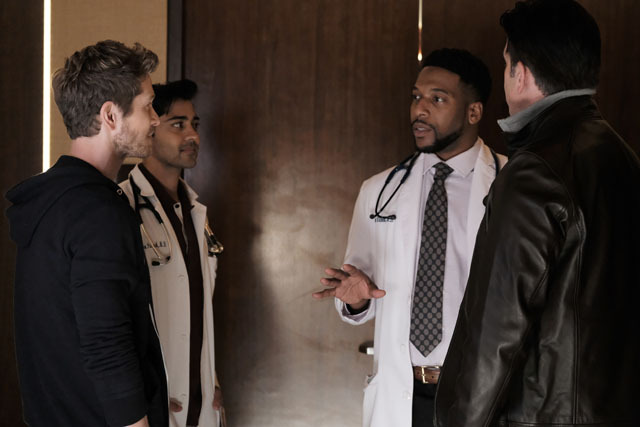 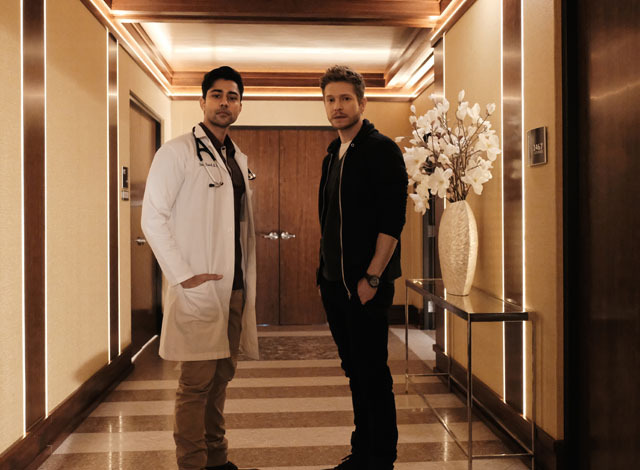 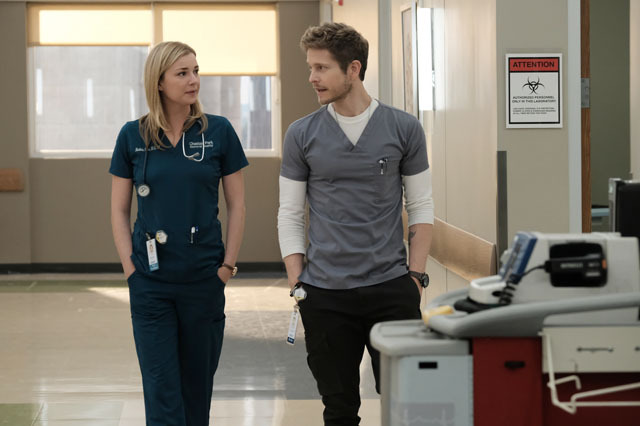 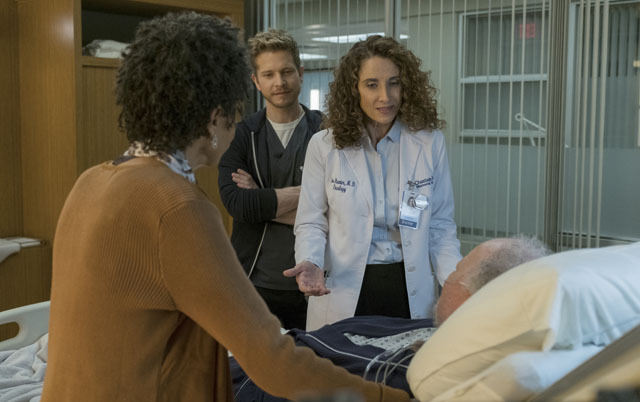 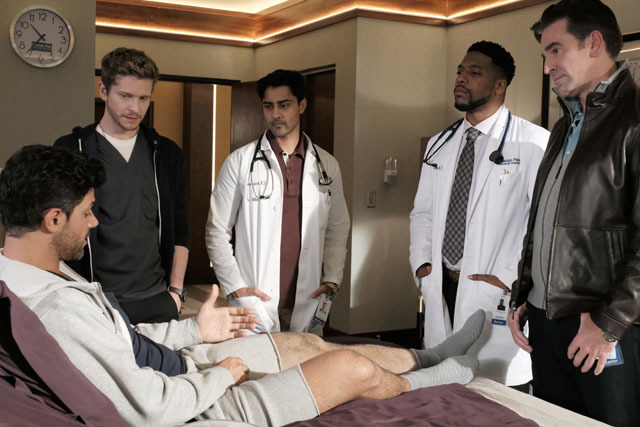 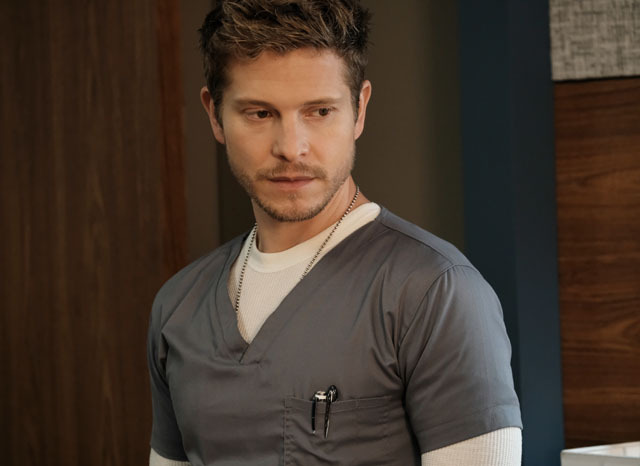 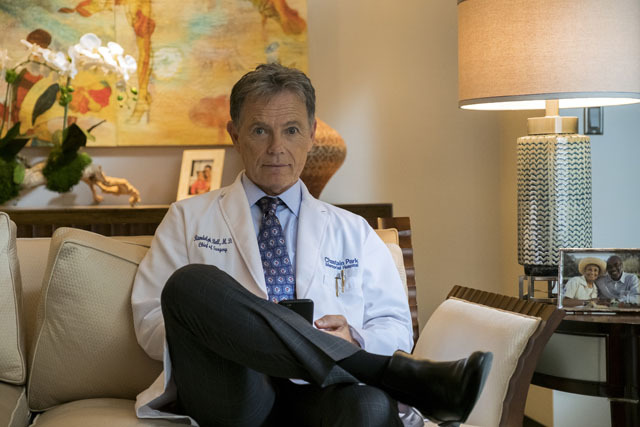 Elsewhere Nic discovered that Mina was illegally treating patients at her home, Conrad (Matt Czuchry) tried to deal with father and his jealousy over Nic’s burgeoning relationship with Jude (Warren Christie) and Dr. Bell (Bruce Greenwood) courted a top surgeon that he wanted to bring into the hospital. 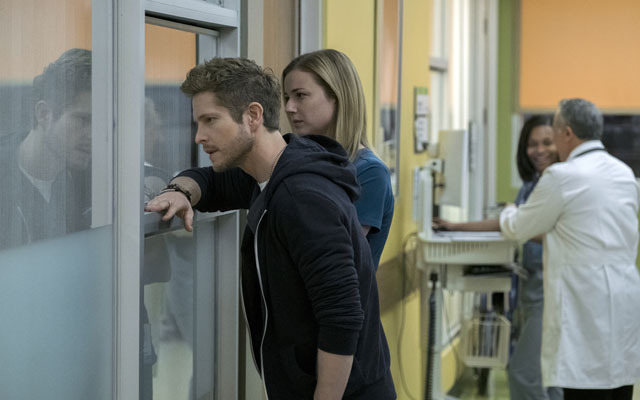 The next episode of the season is The Elopement. 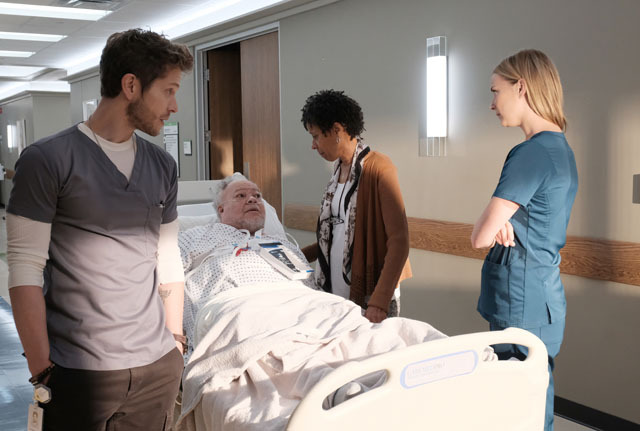 Tensions mount when Conrad and Lane disagree over how to treat a patient with terminal cancer.